Jefferson Junsay: Atty. it’s in SGV and RT&Co, Davao. 2 of the best accounting firms. Lindol Quilang: Have a good day and we’re ready to be with you. Lindol Quilang: I can recommend Reyes Tacandong. I can refer you to the partner. Cairie Jean Lebios Caparas: Atty., it depends but I worked with this accounting firm before when I was in Davao City. The head office is in CDO but they have clients in Davao. Let me know if interested. 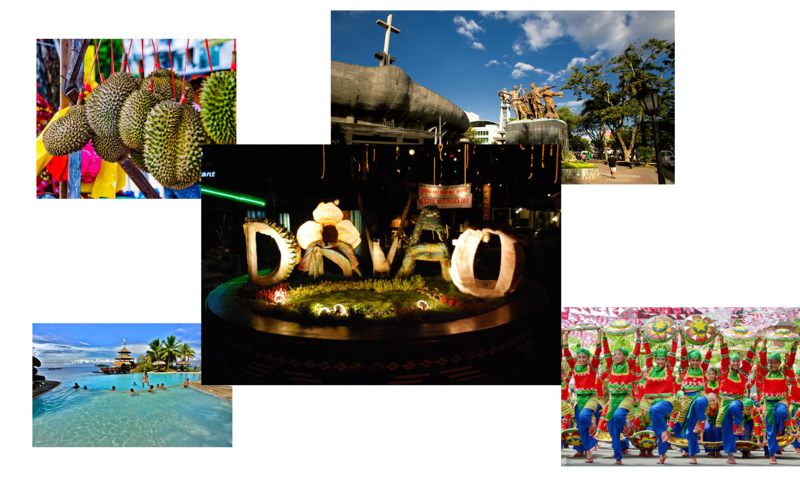 Previous PostPrevious Does any have recommendations where to go in Davao? Next PostNext Does any have suggestions for a good place to shoot or film in Davao?